This is the collections of best Custom rom and Firmware available for the Redmi 4 prime, the unofficial roms listed in this post has been confirmed working on all Xiaomi Redmi 4 prime also known as redmi 4, Pro, HE with 3gig of Ram and 32gig of internal memory. You just have to download and install them and choose best one to use as your daily driver on your phone. I didn't develop or own any of the firmwares collections in this post, i am hereby using this medium to thank all the developers who has taken there time to develop for our old device. 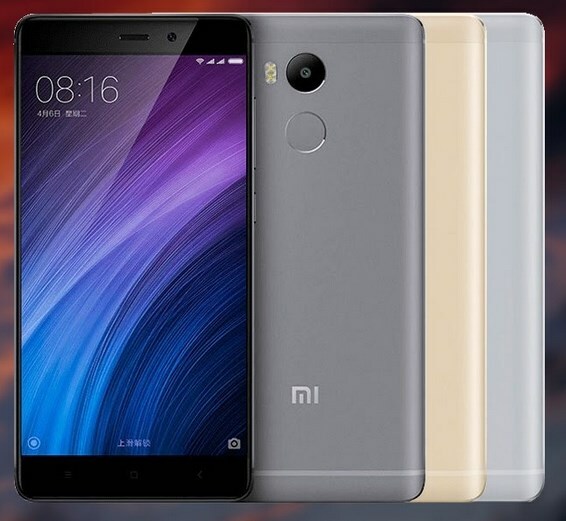 In other to flash and install the Rom in this posts you will need to have an unlocked bootloader and a custom TWRP Recovery already installed on your Redmi 4 Prime/Pro. Download your desired android 7.0 or 6.0 from this post. Opengapps for arm64 device Click here. Previous experience or your ability to follow simple instructions. Copy the downloaded ROM.zip file to your phone. Make a full wipe (system, data, cache, dalvik).